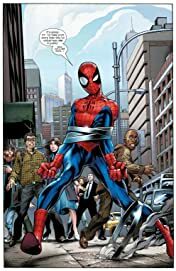 Collects Ultimate Spider-Man (2000) #91-94, Heroes Reborn: Remnants #1, Exiles (2001) #5-6, 12-13, 66-68, Venom/Deadpool: What If?, 5 Ronin #1-5, Marvel Adventures Super Heroes (2010) #4, Marvel Universe Ultimate Spider-Man: Web Warriors #8 and material from J2 #11, Secret Wars: Battleworld #3, Secret Wars, Too #1. Meet the Deadpool of the Ultimate Universe - and a few other Multiversal mercs for good measure! 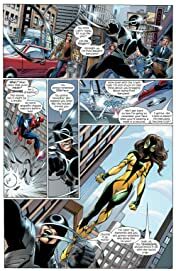 When Ultimate Spider-Man visits the X-Mansion, he fi nds it's been taken over by his world's Wadey Wilson -and the Reavers! Will other realities have more delightful Deadpools? Find out in a tour across dimensions that showcases animated Deadpool, MC2 Deadpool, samurai Deadpool and more! 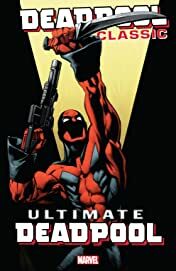 But who is the Deadpool of Counter-Earth? 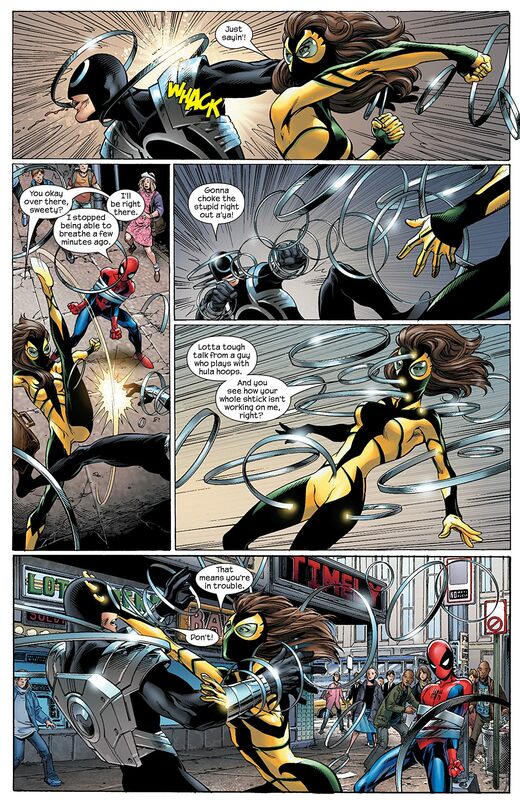 And what happens when the Venom symbiote possesses Deadpool? !